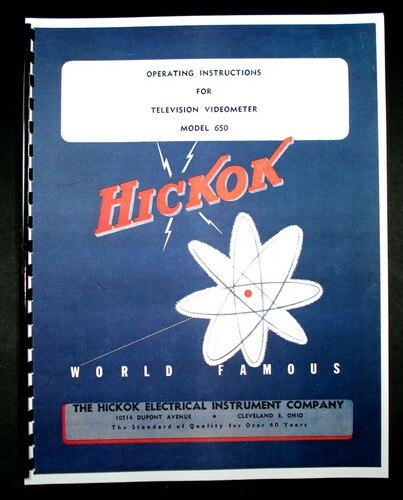 For sale is reprint of Hickok Model 650 Television Videometer manual. 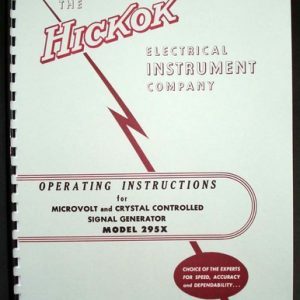 Manual 25 pages long and includes 11×17 foldout of Circuit Diagram. 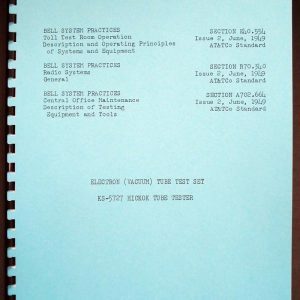 Manual comes with 5 page bulletin on installing Color Adapter Kit. Manual is dated 1950. 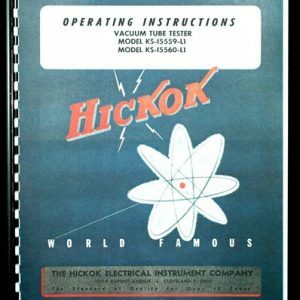 This entry was posted on July 22, 2013 by artur.